Vodafone's 'Bumpers' plan to bit Jio, Tension free only in 1499 per year - mobilereview.online - The Ultimate resource for mobile phones reviews, specification, information. 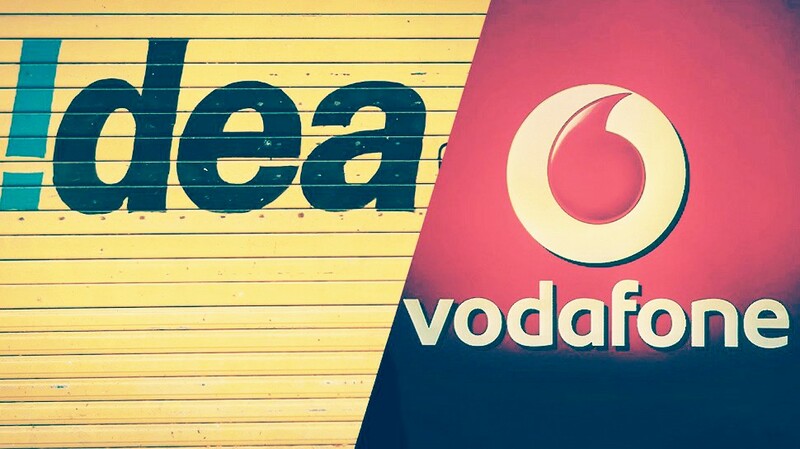 Vodafone-Idea launched a promising offer to To give a collision with the Jio and BSNL calling plan. Under this offer, customers will receive free call for a year, including data, free of cost. That is, buy a plan once and tension free every year. However, these plans are only for prepaid customers. If you are troubled by recharging every month, then the cheapest Voda-Idea plan is of your utmost work. This is a one year plan and the price of this plan is Rs. 1499. Vodafone-Idea subscribers will get 365 days of calling, data and sms facility at no extra cost in this plan. According to Vodafone-Idea, customers will get one GB 3G / 4G data per day, 100 SMS and Unlimited Calling benefit daily. In this plan of Vodafone-Idea, customers will be able to take advantage of unlimited calling, data and SMS facility in roaming, not to give any money separately. Apart from this, customers will get free subscription of Vodafone Play also in this plan. Vodafone-Idea launched this plan in collision with Reliance Jio's 1699 plan. Reliance Jio's free calling in the Rs 1,699 plan, one-and-a-half GB data per day and 100 SMS per day is available. Plus, the subscription of Jio TV, Jio Movies, Jio Sawn Music, and other apps of Jio is also free.